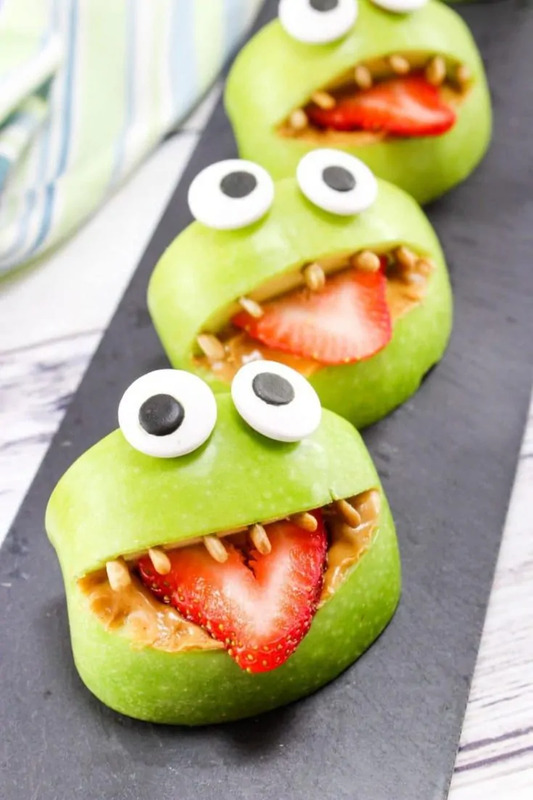 Made with apples, peanut butter, strawberries, sunflower seeds, and edible eyes, these Monster Apple Bites are a fun snack packed with nutrition! 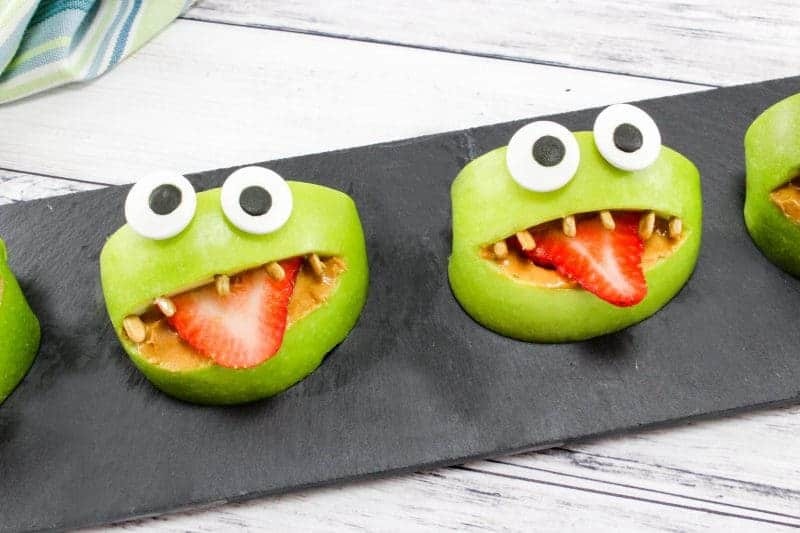 Perfect for Halloween or whenever you are looking for a fun snack idea for the kids. Let’s face it. Most Halloween treats are loaded with fat, calories, and enough sugar to keep your kids climbing the walls until the Elf of a Shelf keeps them in check. Wouldn’t it be nice to give your kids something fun that wasn’t loaded with artificial sugars and dyes? I mean, don’t get me wrong. Halloween is a time for fun and candy, but it doesn’t have to be candy 24/7 for 31 days straight. If you feel the same, why not try this delicious, scary, Halloween treat idea? 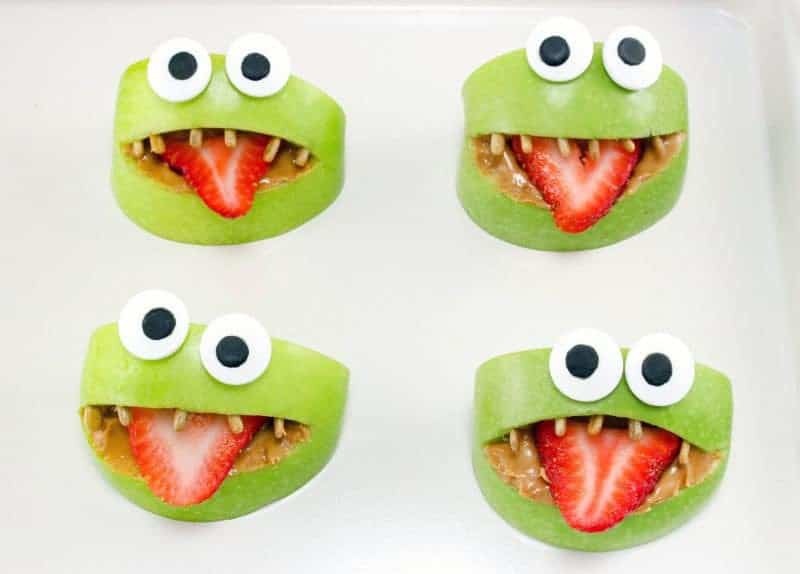 These Monster Apple Bites are an excellent source of nutrition. 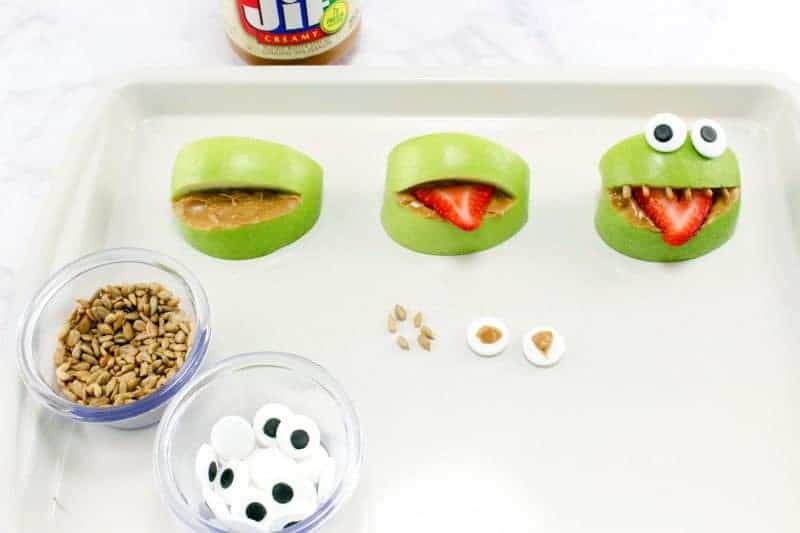 You’ve got apples, peanut butter (or any other nut butter you want to use), strawberries, sunflower seeds, and edible eyes. t’s filled with the types of foods that you’d love for your children to eat on a regular basis, but they probably don’t. However, once you turn those ingredients into scary little monsters, your little goblins will gobble them up. 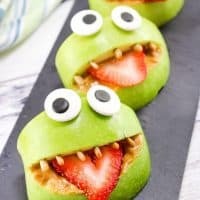 Make Monster Apple Bites as an after school snack or for your Halloween party. Whenever you serve them, I can guarantee they will be an instant hit. 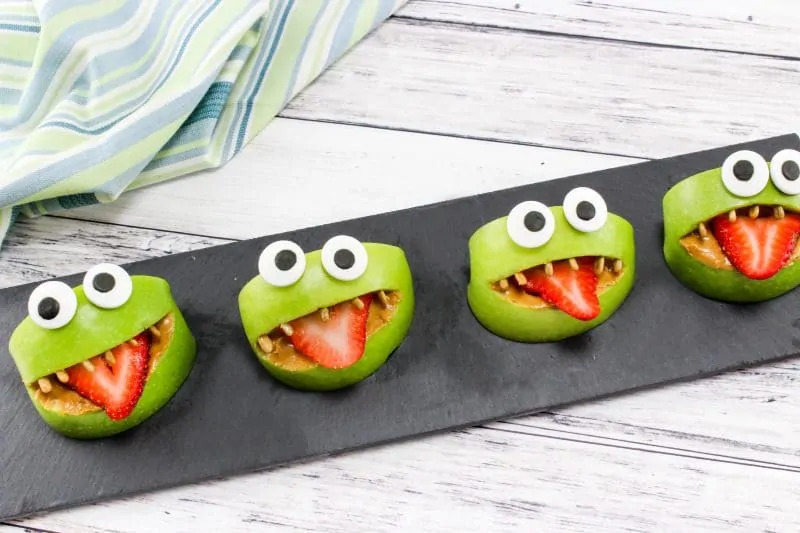 After all, what kid could resist such a fun snack? Cut the apple into quarters. Lay the apple quarters down, and cut a 1 inch wedge in the middle of the peel side of each quarter. Do not cut all the way through because you want each quarter to stay in one piece. It will look like a mouth. 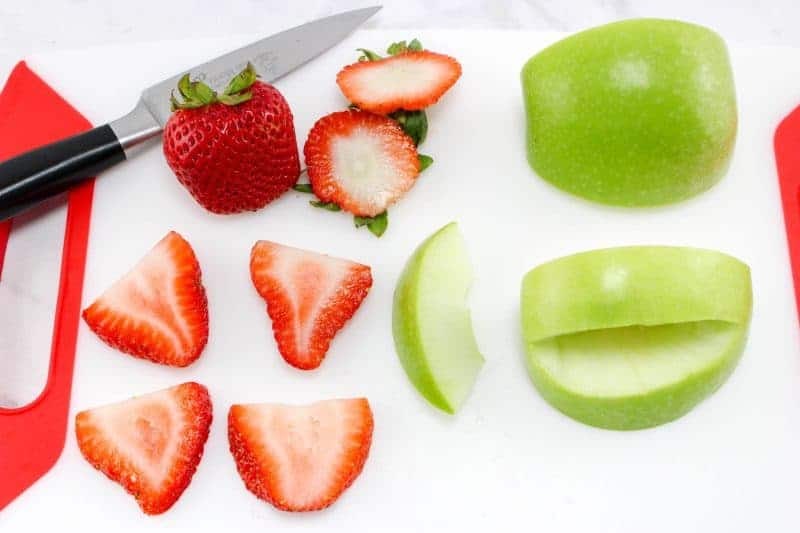 Cut the strawberries in slices lengthwise so that you have 4 pieces. 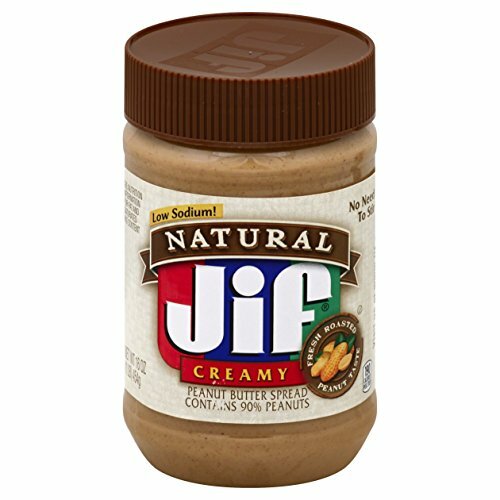 Spread peanut butter on the bottom of each mouth, inside the cutout. Then, place a strawberry inside the cutout to resemble a tongue sticking out. Finally, poke 6 or 7 sunflowers into the top edge of the cut out to resemble teeth. Place a strawberry inside the cutout to resemble a tongue sticking out. Poke 6 or 7 sunflowers into the top edge of the cut out to resemble teeth. These are so cute! My kids would love them, and I love that they’re healthy! These are too fun! My kids would love to see something like this for snack time. Oh my gosh, I love these! Such a great idea. Yes, the kids are on total sugar load with all the Halloween candy. 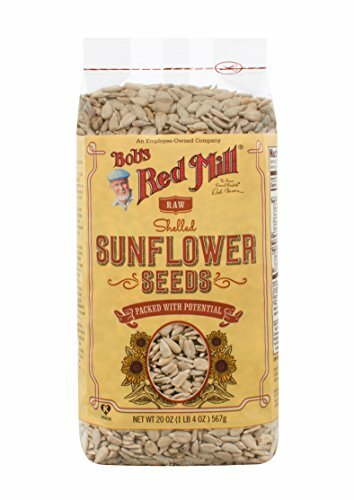 These are excellent alternative snacks. OH these are adorable!! 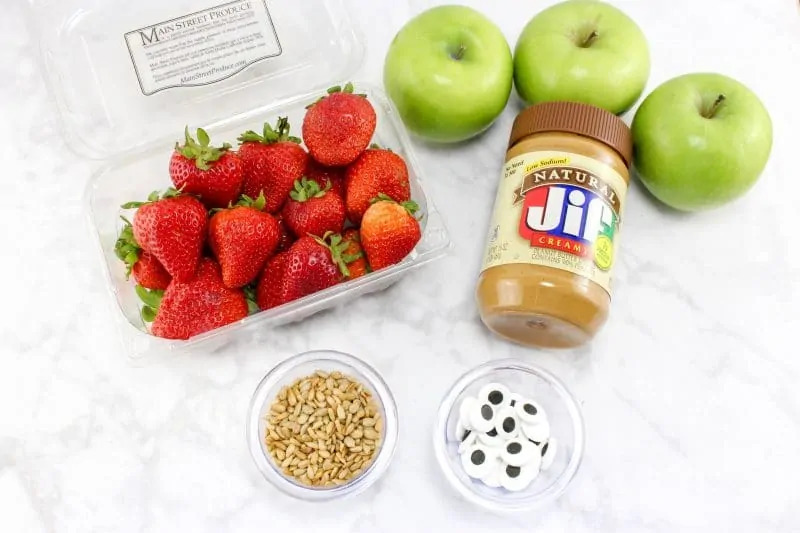 What a great after school snack idea!! Healthy… and oh so cute! 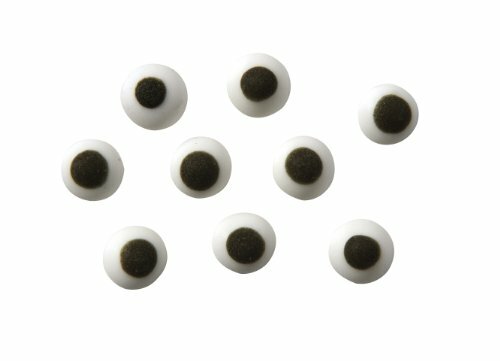 Question, though… What’s the best way to attach the eyeballs?